We can remove malicious infections from your system and implement security systems to keep you and your data safe. We can protect your network with the aid of hardware or software based firewall solution. The firewall acts as a barrier to only allow traffic in and out as per your requirements. We can configure these policies accordingly helping you protect your sensitive data and network. 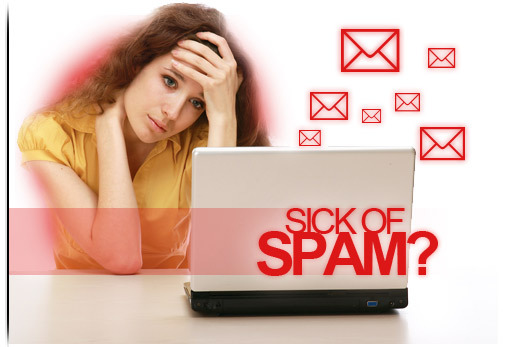 Spam is a form of mass transmission of email messages generally flooding your inbox with advertising and other scams. 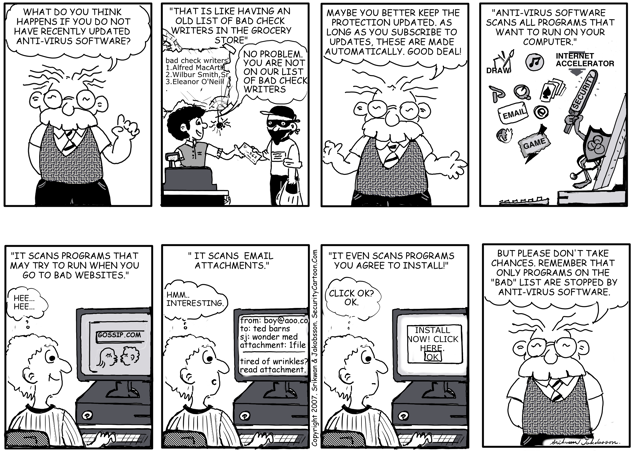 Spam can often cause a financial or productivity loss. Some forms of spam even appear to have been sent to you via people or names with whom you usually contact. Sending spam is illegal in Australia however the majority of spam originates from overseas senders. We can determine and implement the most suitable spam filtering solution for your computer or mail server. Our virus, spyware and Malware removal service can disinfect your computer system from any malicious software that has been installed on your system without your knowledge. Each day there are new forms and variants of these infections. Once your system has been compromised you may find it’s performance to be slower, have intruding pop-ups, system crashing or freezing these are just a few of the possible symptoms. Once your system has been cleaned we can install and apply system updates and security software to prevent and possible future exploits of your system. We have security packages for desktops and servers whether standalone or in a network environment to keep your systems safe. FOR ALL YOUR IT SECURITY NEEDS CONTACT US TO BOOK YOUR FREE CONSULTATION!